This bar height stool is from the Player series by Steelcase. 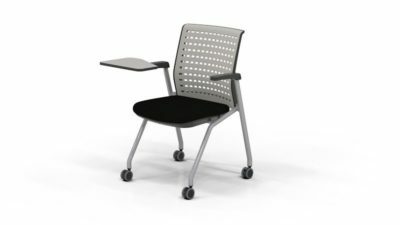 Whether it’s a break room or for a high top workspace this chair will fit right in. 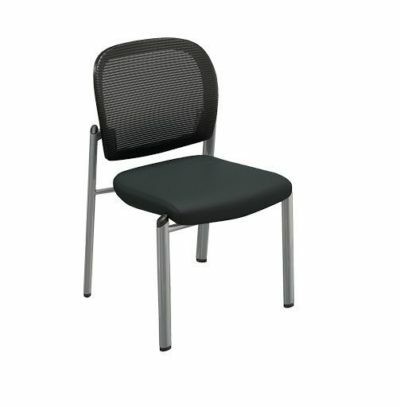 It incorporates foam padding for comfort and a durable stain resistant black fabric. 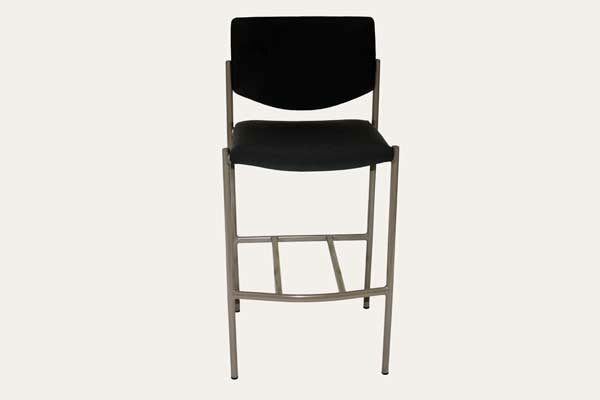 This chair also has a foot bar that is incorporated into its steel tube frame thats finished in grey paint. Check out our used selection. of grey streel tube bar stool. Save tons of money buying used stool at Office Liquidation. 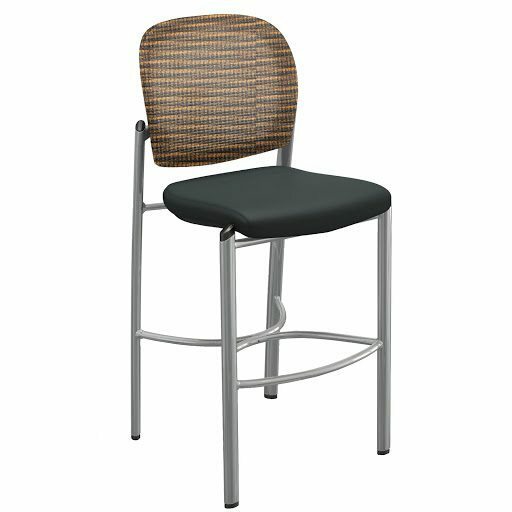 Looking for a used grey streel tube bar stool in Orlando? We have high quality pre-owned Steelcase bar stool, in grey streel tube, available at our air conditioned showroom. We are your used stool furniture dealer! 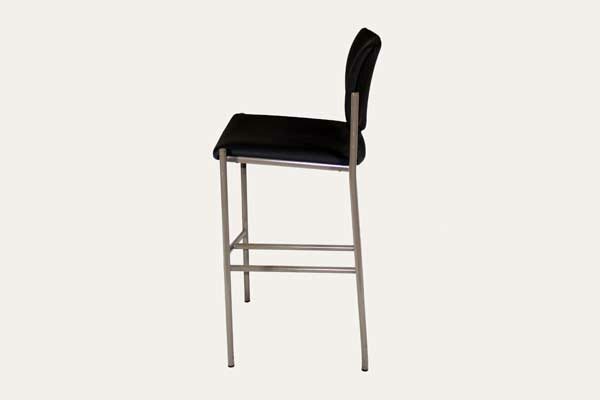 Office Liquidation is your high quality office furniture dealer for high quality pre-owned bar stool.